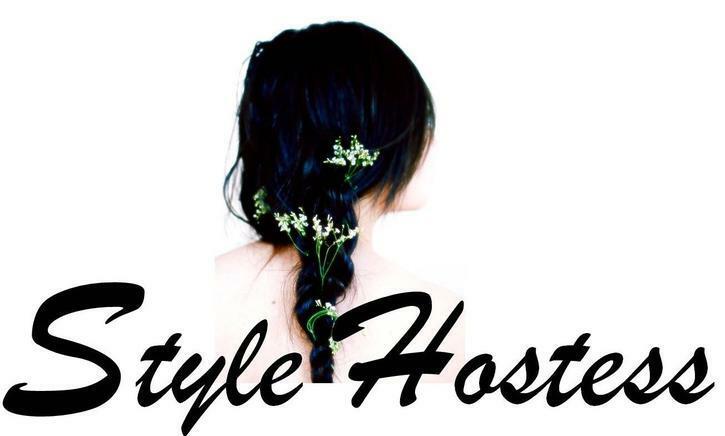 STYLE HOSTESS: .BEAUTY | FLORAL FLUSH. Marie Claire UK March 2014. Photography: Jason Hetherington. Styling: Lisa Oxenham. Hair: Gow Tanaka. Make-up: Sonia Deveney. Model: Barbara Palvin.